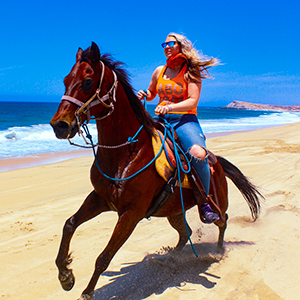 ATV tours are a Cabo San Lucas staple, so it’s no surprise there are tons of options. With so many available tours, it’s easy to get stuck with a tour company that’s not top notch. When exploring ATV tours in Cabo, it’s important to look at some key factors in choosing your company. When going on a thrilling adventure like an ATV tour, it’s important to know your family is safe. You should only book with tour companies that have the highest safety standards. G-Force Adventures also has paramedics on site, so rest assured that we care about your safety. Along with safety standards, make sure your tour company has the best vehicles available. This goes a long way in keeping your family safe, too. When old or outdated equipment is used, things can be broken or unrepaired. Don’t risk riding on old vehicles, so make sure your tour company invests in the newest ATVs. You want your tour company to provide more than just ATV tours. If you want to book another tour, such as snorkeling, it’ll cut down on your planning and commute time if you book with the same company, you might also get a small discount. See if your tour company offers additional activities such as horseback riding, zip lining, or sunset cruises. Make sure your tour company cares about you having fun. On top of being safe and providing excellent vehicles, you want to a tour company that knows how to have a great time. ATV tours should be exhilarating and an experience you’ll never forget. Make sure your tour guides appreciate that, too. 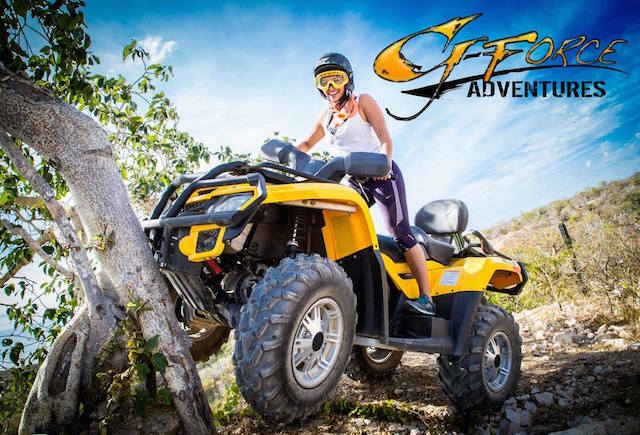 Choosing to do ATV tours in cabo isn’t a difficult decision, but picking the right tour company can be difficult. Make sure your adventure tour company fits all these criteria, and you’ll be ready to have the time of your life.